Clean and large one bedroom 1 bath facing North West! Large marble entry, marble window seats! Great condition! Washer/ dryer in unit! Near of everything! Blocks from Michigan Ave., Lake and Navy Pier! Full amenity building! Immediate access to Lake and expressways! Monthly assessment includes heat, air condition & water! Easy to show. 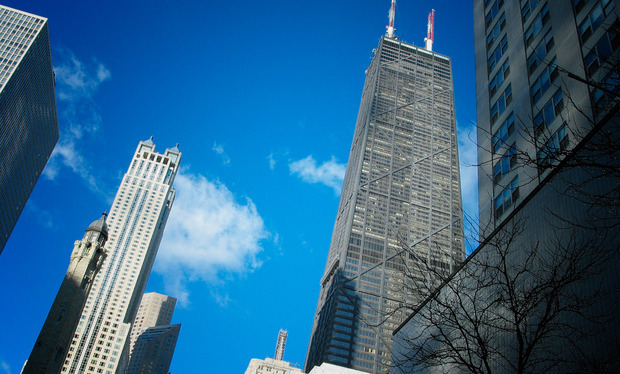 512 N Mcclurg Court #1112 Chicago, Illinois 60611 is a condo property, which sold for $291,000. 512 N Mcclurg Court #1112 has 1 bedroom(s) and 1 bath(s). 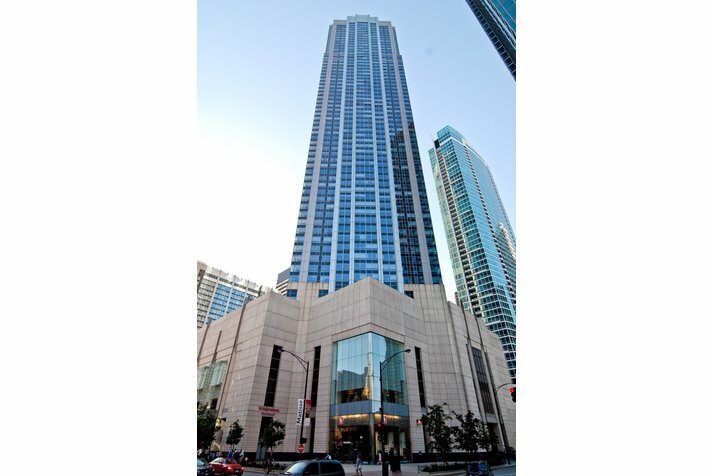 Want to learn more about 512 N Mcclurg Court #1112 Chicago, Illinois 60611? Contact an @properties agent to request more info.